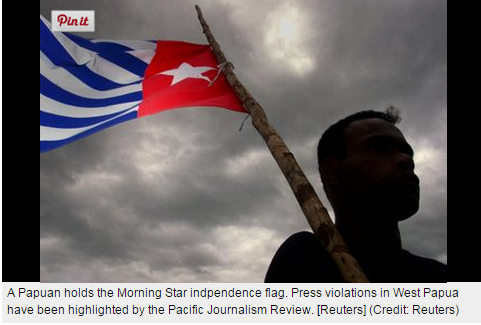 West Papua is little more than a good swim away from northern Australia. It is the scene of a prolonged struggle for independence by its indigenous inhabitants. It is the scene of ethnic cleansing by the colonizing, power Indonesia. It is the scene of abhorrent practices by international mining corporations. Next meeting - Thursday 9th July at 6pm - Ballarat Trades Hall. All welcome and encouraged to attend.